France has opened its first supervised injection facility for drug users. The new centre, close to the Gare du Nord in Paris and will provide addicts with a safe and clean environment to inject drugs. 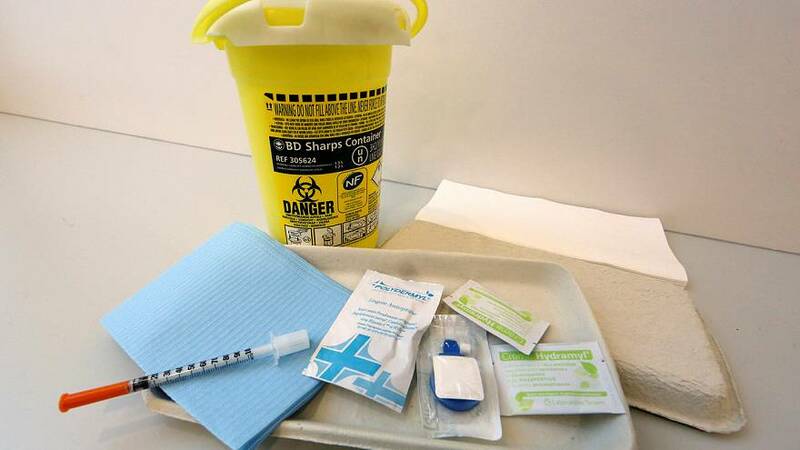 The aim is to reduce overdoses and diseases spread by dirty needles as well as helping people to be free of drugs. The world’s first such facility opened in the Swiss city of Berne in 1986. Not everyone is happy with the location of the centre with opponents protesting against such a facility in a residential area.